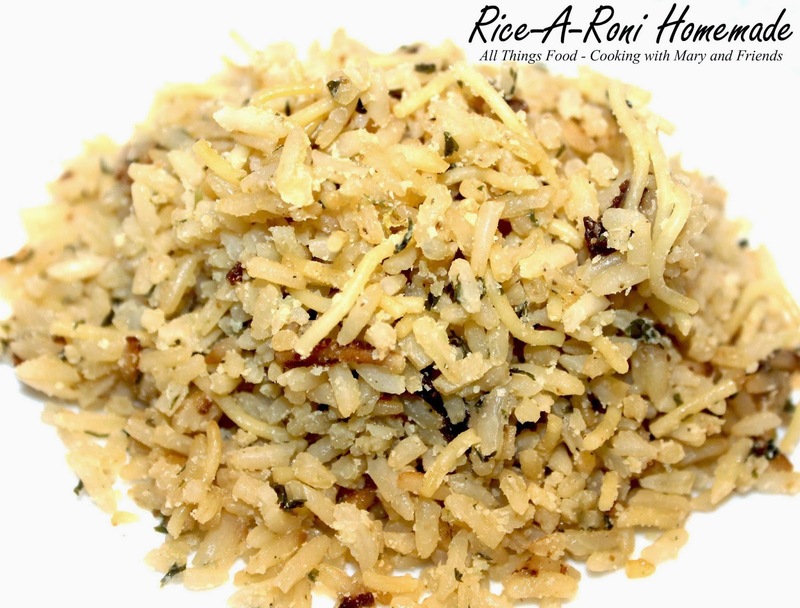 Not too long ago I saw this great recipe for Homestyle Rice-A-Roni from my friend, Patty, at Cooking on a Budget. She browned the broken spaghetti in a fry pan, and cooked the entire dish in the pan. I wanted to try her recipe, but use my rice steamer instead. The results were delicious and this recipe is a definite keeper! Spray your rice steamer with cooking spay. 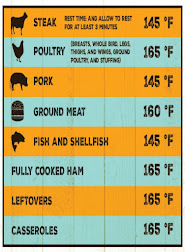 Place all ingredients, except 1 tbls. butter, inside rice steamer and set according to manufacturer's directions. 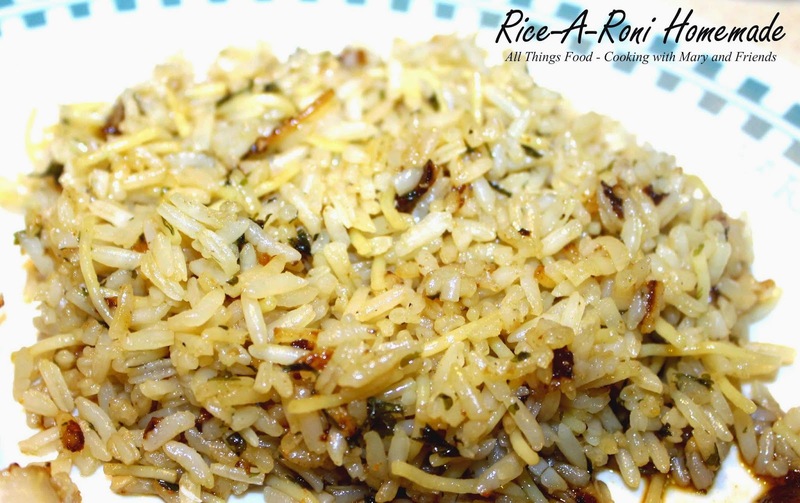 Once rice is done, remove lid and add reserved 1 tbls, butter, fluffing rice with fork. Let sit 10-15 minutes using the "keep warm" setting.